Providence Golf Club is destined to become a popular Central Florida golf destination. 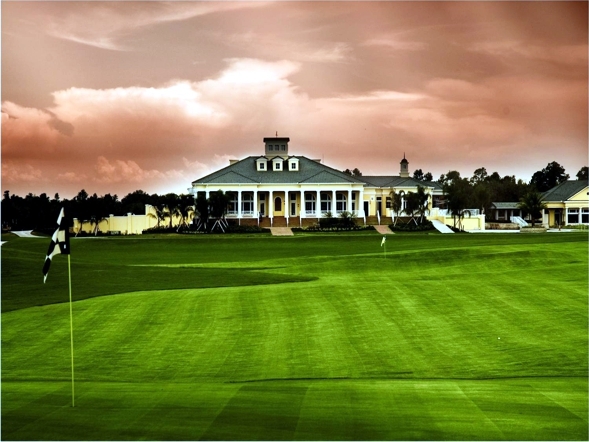 Located just outside of Orlando in Davenport Florida, this technically challenging and esthetically pleasing, Providence Golf Club is a masterpiece. While serving as a haven of serenity for residents and local golfers, Providence also provides a refreshing getaway for tourists, with a location only 15 minutes from world-class theme parks, 30 minutes from Orlando, 45 minutes from Tampa and only 20 minutes from Kissimmee, Florida.